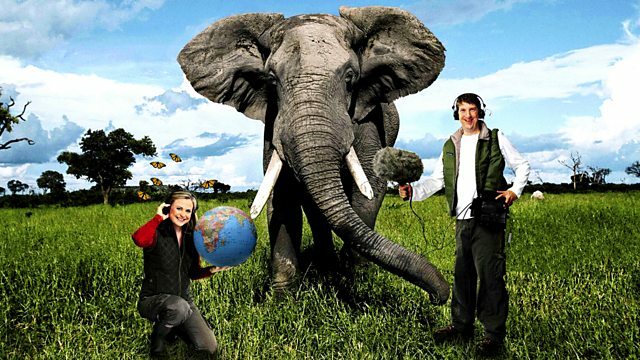 BBC Radio 4 - Best of Natural History Radio, A Natural History of Me! Paul Evans explores the human self after discovering that only one in ten cells in our bodies is human; the rest are microbial cells. So, if we're not all human, what are we?